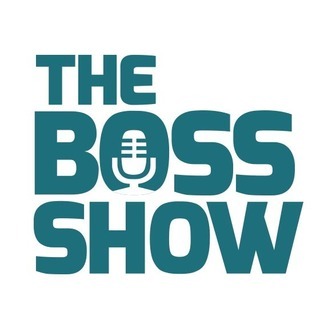 The show for anyone who is or has a boss -- workplace wisdom with heart and humor from both the psychological and business perspectives. Broadcast every Sunday at 11am Pacific on Seattle's KOMO Newsradio. 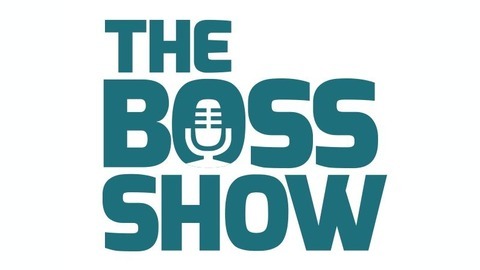 www.TheBossShow.com.